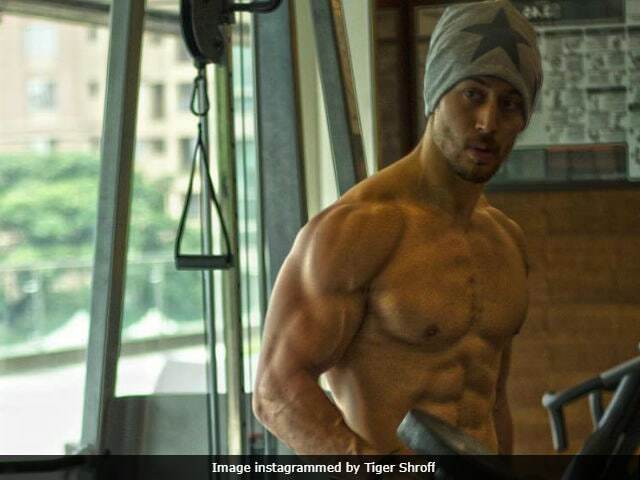 Tiger Shroff posted a selfie after observing his Baaghi 2 'morning rituals,' which is sending the Internet into an absolute meltdown. "Bae, you slay," read one comment. The Heropanti star posted a picture of himself showing his well-chiseled body for the film, in which he stars opposite his rumoured girlfriend Disha Patani. Compliments such as 'awesome body,' 'wow' and 'superb' have flooded the comments thread on Tiger's post along with several crackling fire emoticons (someone needs to extinguish it fast). 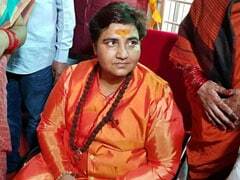 The picture had over 2 lakh likes in mere four hours. Tiger Shroff's Baaghi 2 workout also makes us wonder how extreme will be the actor's preparation be for the Hindi adaptation of Rambo. Earlier DNA reported that Tiger Shroff is learning several forms of martial arts for Baaghi 2. A source told DNA that Tiger will also shave his head for the role. "He is ready to do anything to get it right." Baaghi 2, which is a sequel to 2016's Baaghi, in which Tiger Shroff starred opposite Shraddha Kapoor. Baaghi did fairly well at the box office. As for working with Disha Patani, producer Sajid Nadiadwala said: "When we did the look test of both of them together, we were convinced with their chemistry and about Disha being the perfect choice for the role." Baaghi 2 is directed by Ahmed Khan and is slated to release next year in April.